He ran over a Team Liquid player. FaZe Clan professional Fortnite player Turner “Tfue” Tenney pulled off an incredible play during a custom Duos match last night. He was partnered with his teammate Dennis “Cloak” Lepore in one of the last storm circles of the match with 31 players alive. Tfue started building horizontally to move safely along the storm path, while Cloak was downed by an opponent. Tfue then surrounded himself by walls and readied a Boogie Bomb in his hand after seeing an opponent moving below in The Baller. Tfue quickly edited the wall in front of him, hit the opponent with a Boogie Bomb, which got him out of The Baller, and eliminated them with a Pump Shotgun headshot. Then he stole The Baller and tried to wreak havoc himself. Tfue took advantage of The Baller’s built-in Grappler to move uphill where other players were building structures to escape the storm. 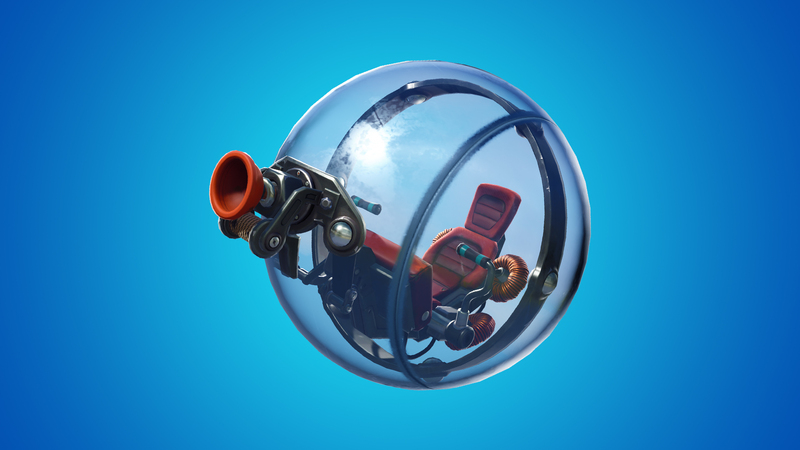 He started to climb it, but when he tried to reach even higher and aimed toward a tree above him, Tfue was quickly trapped inside a metal structure built by another player and his Grappler attached to the ceiling. When Tfue retracted his Grappler, The Baller bounced off the walls with an opponent inside, and Tfue got a kill by running the opponent over with the vehicle. Tfue laughed and told Cloak he eliminated Team Liquid’s Ryan “Chap” Chaplo with that move. The second part of Tfue’s play might have been a bit lucky, but getting to this point from a Boogie Bomb kill to steal The Baller shows yet again that Tfue has great game knowledge even when at a disadvantage of resources and position.